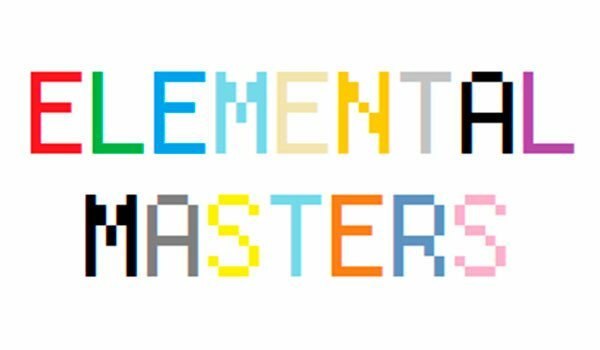 Elemental Masters Combat System 1.7.10 is a mod that allows to have magical powers to your character. You will see a new information bar, very similar as the experience one, which will indicate the level of energy which you have to use the powers. You will gain this “energy” by killing enemies. To use the powers you are given you have to use “Mystic Orb”. Put the object in your hand and then key “F” to access to the orbe’s inventary, wher you will be able to put the powers which you want to use. 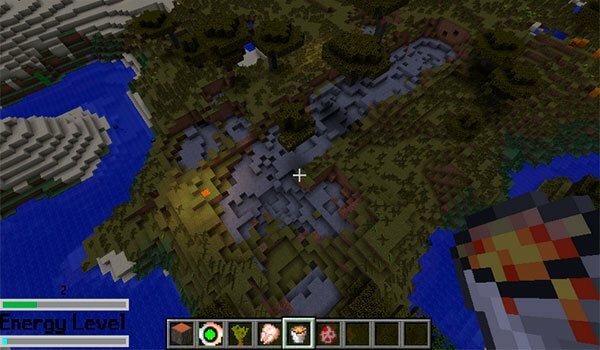 While you are increasing the levels of energy you will be allowed to use more powerful special effects, from level 2 to level 3, and so on. Have fun with new mystic powers!